Thousands of messages are pouring in from different parts of the country describing the horrific experiences that women have faced. 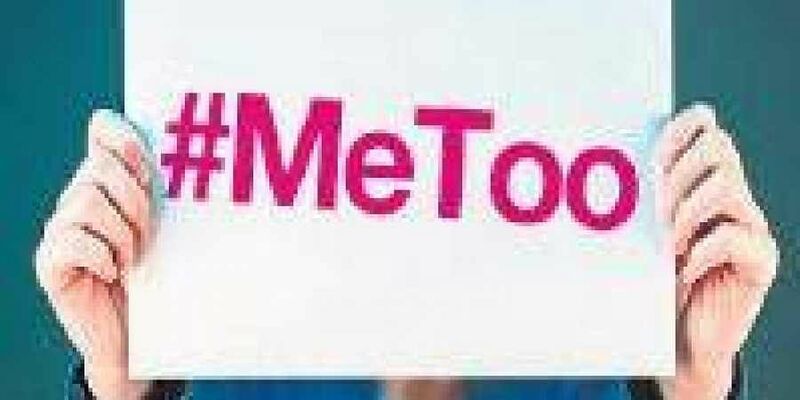 THIRUVANANTHAPURAM: Women across the globe have been revealing their stories of abuse under #MeToo campaign, an online movement against the widespread prevalence of sexual abuse. While there are many who are supporting the cause, questions are being asked as to why women are raising their voice after many years of facing abuse. Thousands of messages are pouring in from different parts of the country describing the horrific experiences that women have faced. Among them was Tess Joseph, a casting director who took to Twitter to speak about her ordeal that happened twenty years ago, against Malayalam actor and CPI (M) MLA Mukesh Kumar. She tweeted that Mukesh had called her room multiple times and then changed her room next to his. When he was contacted by a Malayalam channel for a response, Mukesh claimed he did not know about the incident or the woman. Ever since the #MeToo movement gathered storm, women from film and other industries have also started sharing their experiences of sexual misconduct. Many social activists and women who are prominent in their fields have mixed opinions about the campaign.